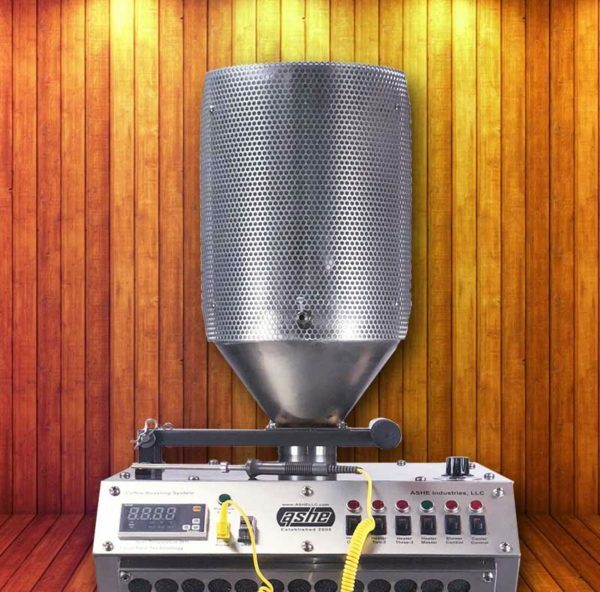 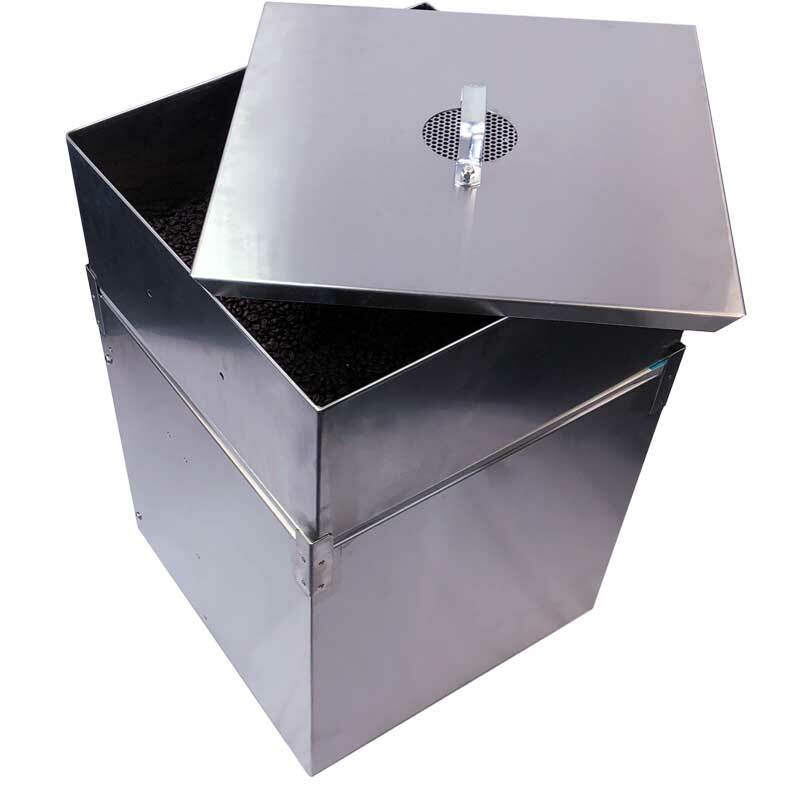 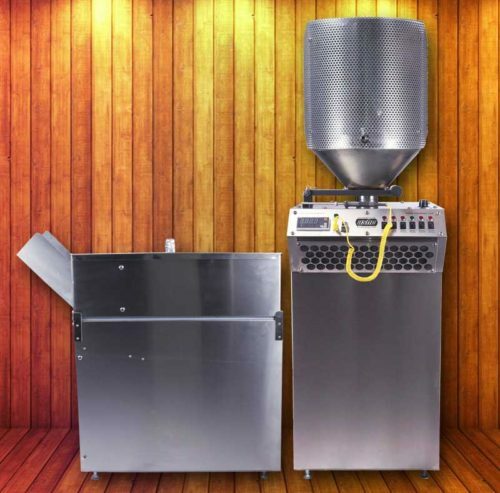 The ASHE 10 LB Fluid Bed coffee roaster is our standard base system. 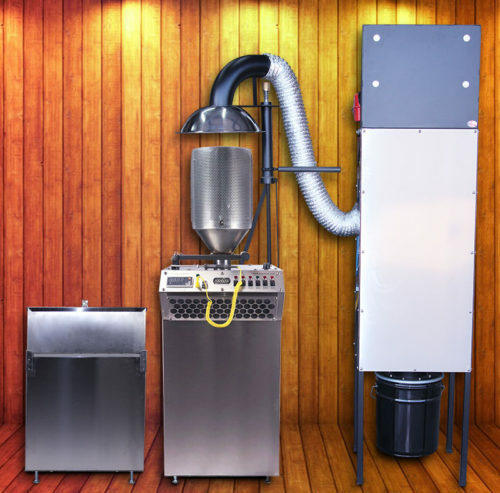 It is used daily by coffee shops, estate coffee farms and specialty coffee roasters. 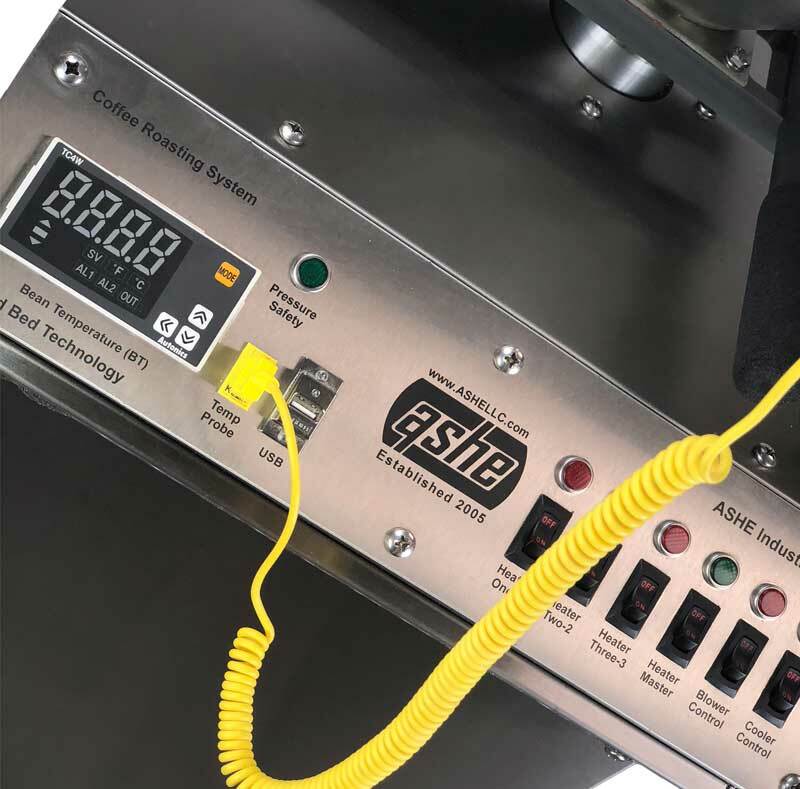 Based on our proven fluid-bed design with over 15 years of field use, the ASHE 10 LB fluid bed coffee roasting system is the perfect choice for small to medium volume coffee shops wanting to offer fresh roasted coffee on a daily basis. The ASHE 10 LB fluid bed coffee roaster is also a work horse for the estate coffee farmer. 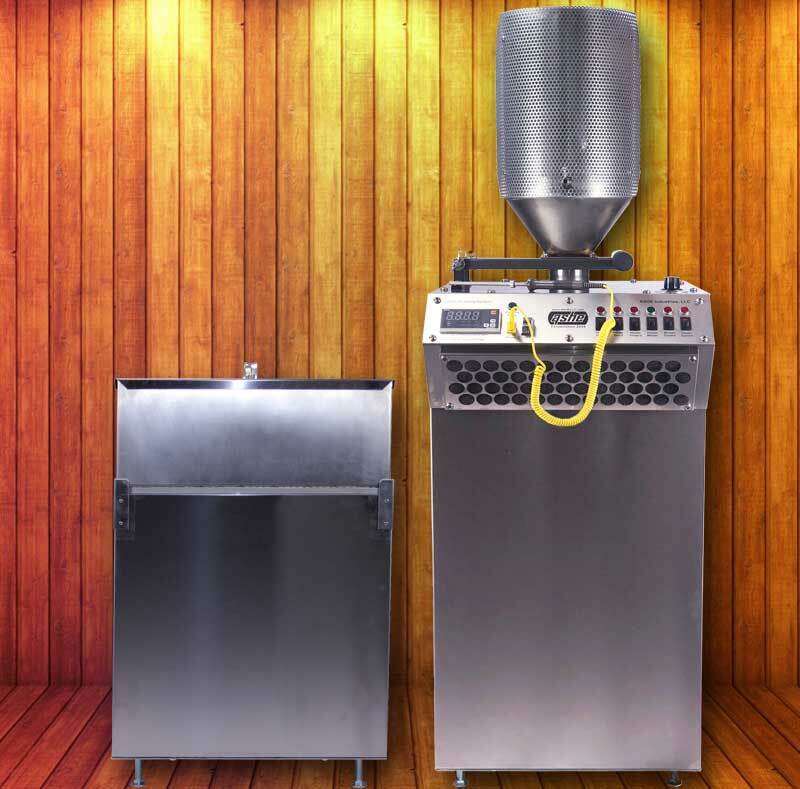 Many tons of coffee are roasted annually by coffee farmers who rely on ASHE Fluid bed Coffee Roasting systems perfectly roast their crop. 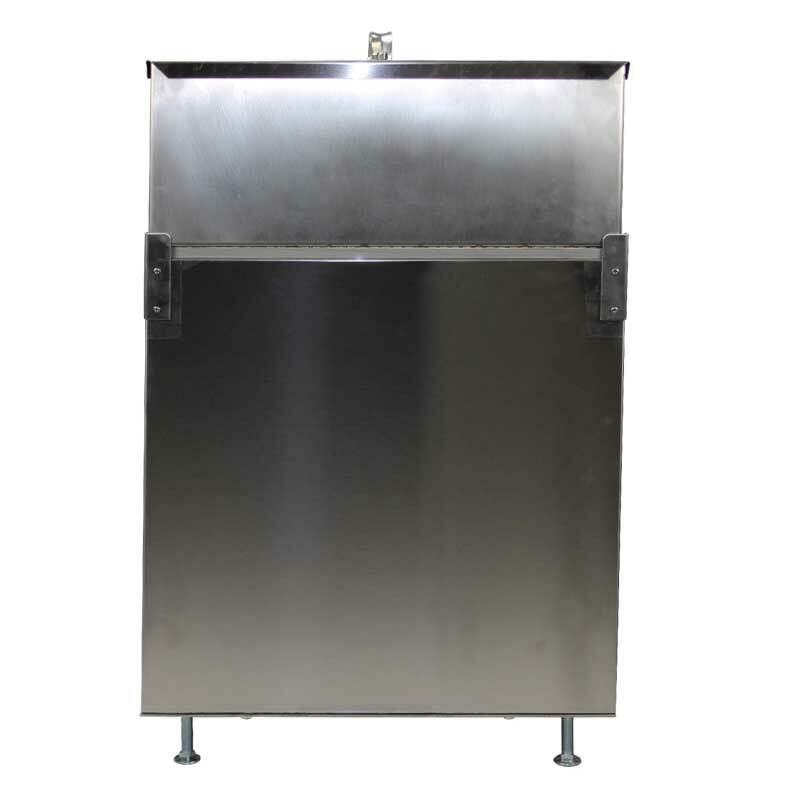 Standard with all ASHE fluid bed coffee roasters is stainless steel construction of the roast chamber, exterior roaster body, control panel and top plate. 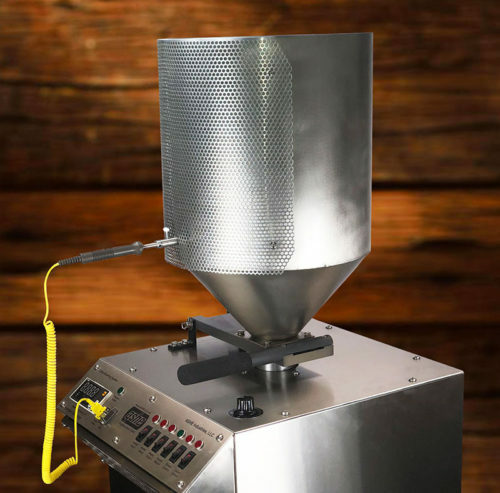 Also included with the standard fluid bed roasting system is the all stainless steel cooling system and digital read out for monitoring bean temperature during the roast.